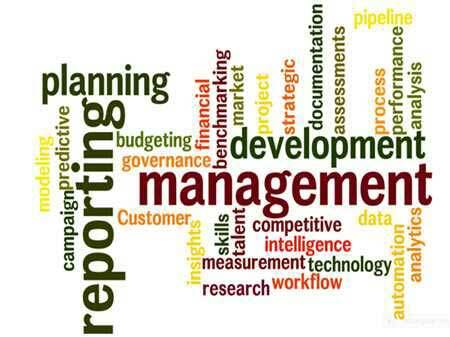 The role of operations management was originally applied only to manufacturing processes and systems. With the proliferation of marketing automation tools and increased pressure from the C-Suite to prove the value of Marketing, marketing ops management is gaining traction; for all but the smallest organizations, it is now a "must have." Our performance management study first explored the role of marketing operations (marketing ops) in 2007. It found that companies were beginning to explore adding marketing ops to the marketing function to help ensure that systems, processes, and tools were in place to support marketing performance measurement and management. By 2009, the Lenskold Group and others began to incorporate questions about marketing ops into their studies. The 2009 Lenskold Group/MarketSphere Marketing ROI and Measurement Study uncovered a key business statistic that supports the benefit of implementing the marketing ops role: Companies with marketing ops in place were twice as likely (11% vs. 5%) to be high-performing companies—i.e., they report having highly effective and efficient marketing. Five years ago, the scope of Marketing Ops was typically marketing project management and marketing governance. 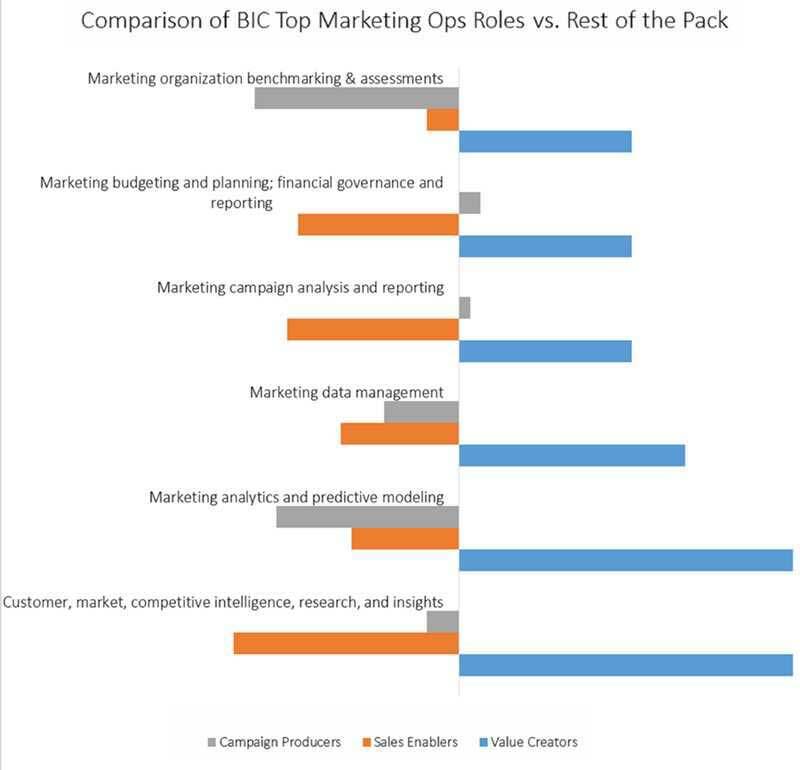 With marketing performance management moving to the front burner, especially for best-in-class marketers (those marketers earning top marks from the C-Suite for the ability to measure Marketing value, impact and contribution), the role of Marketing Ops is expanding.